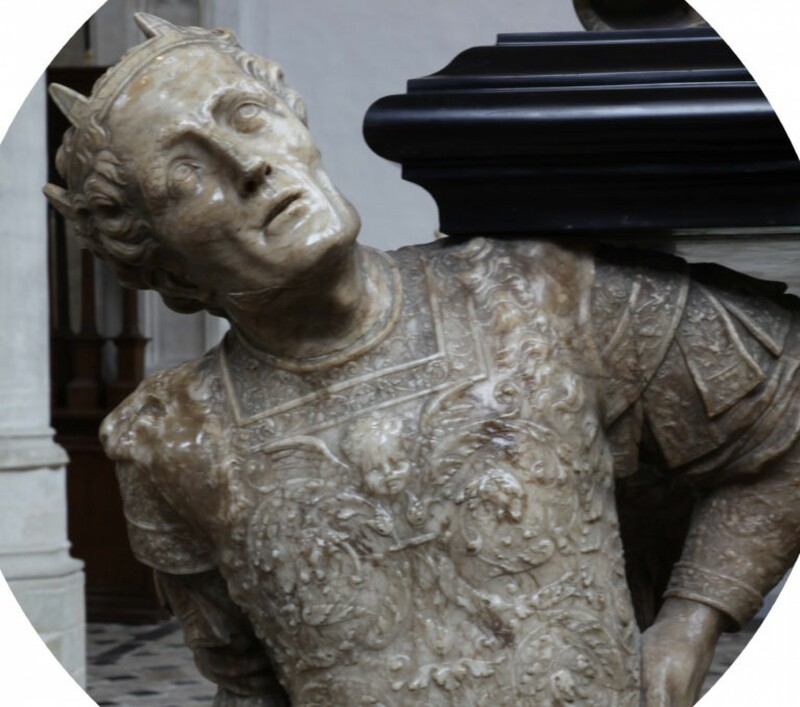 During the sixteenth and seventeenth century princes and the nobility found tomb sculpture an effective means of refashioning their identity and promoting their interests in a rapidly changing society. Enormous funds were spent on these monuments, either by the occupants themselves or by their heirs, for whom the sepulchers became a generalized marker of family status. Epitaphs were also fashioned of words, penned in ink and published as well as engraved in stone. Poetical tributes and eulogies to rulers gave them another type of public persona. For this conference we wish to focus on the agency of these creations in the social and political arena of Northern Europe and Iberia.